In recognition of the importance of sports in youth development, the administration of RG Mujiv Hataman for the second consecutive year have increased the funding assistance to the schools divisions participating in the Regional Meet on Palarong ARMMAA, this was disclosed RS Atty Jamar Kulayan. Atty Kulayan added that for this year, the DepEd-ARMM Regional Office provided P600,000 funding assistance to each of the 10 schools divisions. 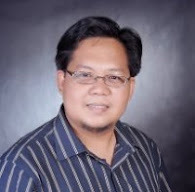 The Office of the Regional Governor provided additional P100,000 for each division. The Provincial Government of Tawi Tawi in addition to infrastructure investment and mobilization also provided P50,000 to each of the participating divisions, according to Vice Governor Ruby Sahali. 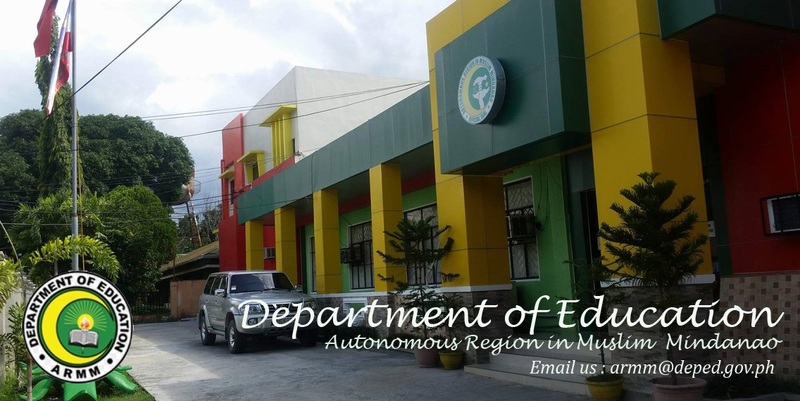 The DepEd-ARMM also provided a total of P4 milllion to site preparation and mobilization to the host division - P2 miilion pesos through Tawi Tawi Division and another P2 million pesos through the Provincial Government of Tawi Tawi.